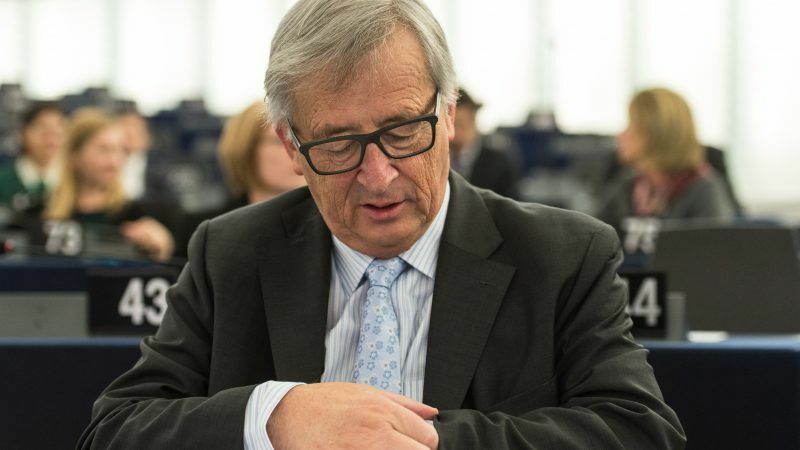 Daylight saving time across Europe will soon be a thing of the past, European Commission president Jean Claude-Junker announced on Friday (31), citing the ‘will of the people’ expressed in a recent survey. A legislative proposal will follow from the EU’s executive arm that puts an end to the changing of the clocks in summer and winter. 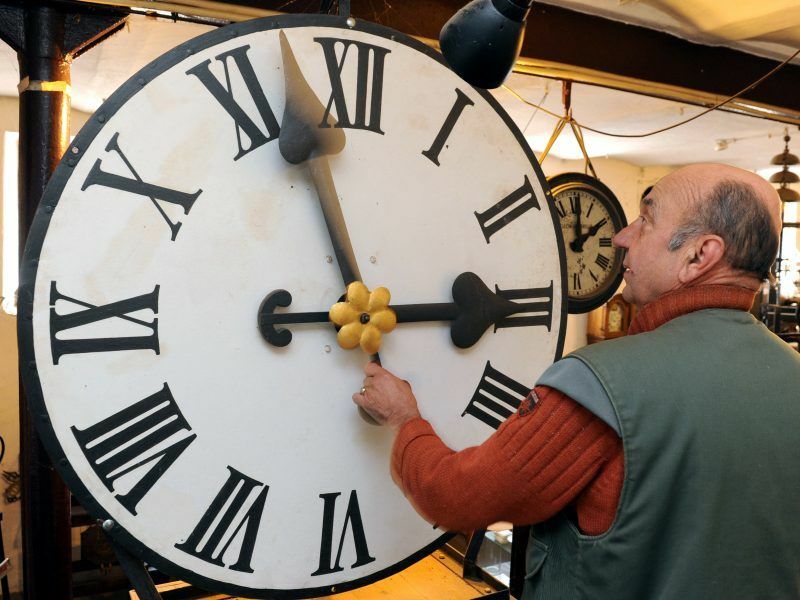 The move comes after a Europe-wide survey in which a vast majority said that time was up on the changing of the clocks. The survey featured around 4.6 million participants and ran between 4 July and 16 August. Three million of those were from Germany and around 80% of all participants supported the move. The results also show that 76% of respondents consider the changing of the clocks to be a ‘negative’ experience. European Commissioner for Transport Violeta Bulc was responsible for presenting the results of the survey to the College of Commissioners, prompting the announcement. Christian Linder of the German Free Democrats party (FDP) also feels that the measures will strike a chord will European citizens. “Good news that the clock changes will finally be abolished — it was annoying,” he wrote on Twitter. Further to my umbrage of yesterday, it seems the Commission will make a legislative proposal given the support of only 0.7% of the EU population in an obscure survey (not overlooking 3 million of the 4.6 million respondents came from one country). Like it or loathe it, Juncker had better be careful not to call the result of the Brexit referendum “undemocratic” when it was supported by 27% of the UK population. Why was it obscure? Most newspaper reported about it. Everyone was free to participate. Neither the Brexit, nor this is legally binding. Unlike the Brexit no one is going to the streets and no one is opposing the changes in massive numbers. Unlike the Brexit, an an EU citizen you have the choice to start an ECI to stop the legislature. Oh, unlike the Brexit, no one told the EU citizens how much better it will be if they do not have to change times twice a year! The U.K. tried this and for several years did not change the clocks back to gmt, it was overall a disaster so we returned to the better system of changing twice a year, no one in the U.K. would vote to go back to not changing. michaelsd, you must be very well read as I keep abreast of the Commission’s public consultations but missed this, nor did I read about it in any of the several newspapers and journals I scour (none is a comic). Yes, I’m pretty annoyed at the justification cited to move ahead, but the reference to Brexit was written tongue-in-cheek 🙂 Forgive me. It was not a disaster that I remember especially here in the south of the UK as we quite liked the additional hour in the evening. The problem was the north south divide where in Scotland particularly much darker mornings were said to be a safety hazard for workers and kids going to school. I think basically however it was the underlying nature of the British in that many do not like change or for that matter progress; Gloriana rules OK – or not as I believe we are about to find out.